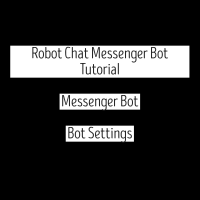 You can see your pages approval status, page message sent log and your bot subscriber list here. 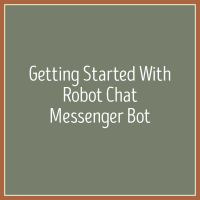 Read more at https://digitalmarketingwebdesign.com/robot-chat-messenger-bot-messenger-broadcaster-subscription-messaging-approval/ on getting subscription messaging approval. It is quick and easy. 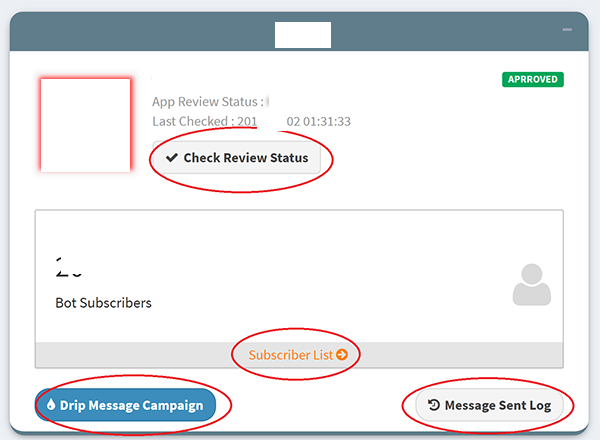 Check Review Status: It will check if the page have subscription messaging permission or not. Message sent log: This will show you list of all message sent from this page and also current status of messages. Subscriber list: Here you see the subscriber list and see which subscriber is under which drip campaign. 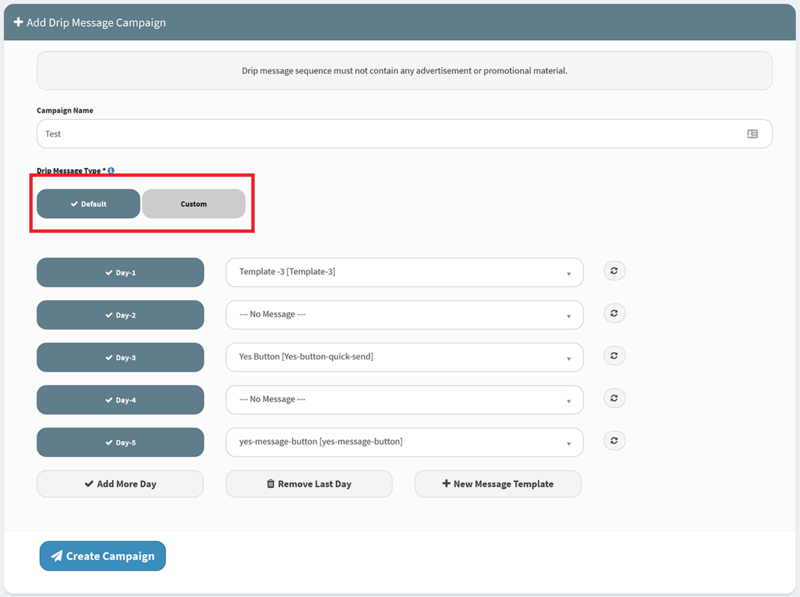 Also you can assign campaign to a specific subscriber manually. 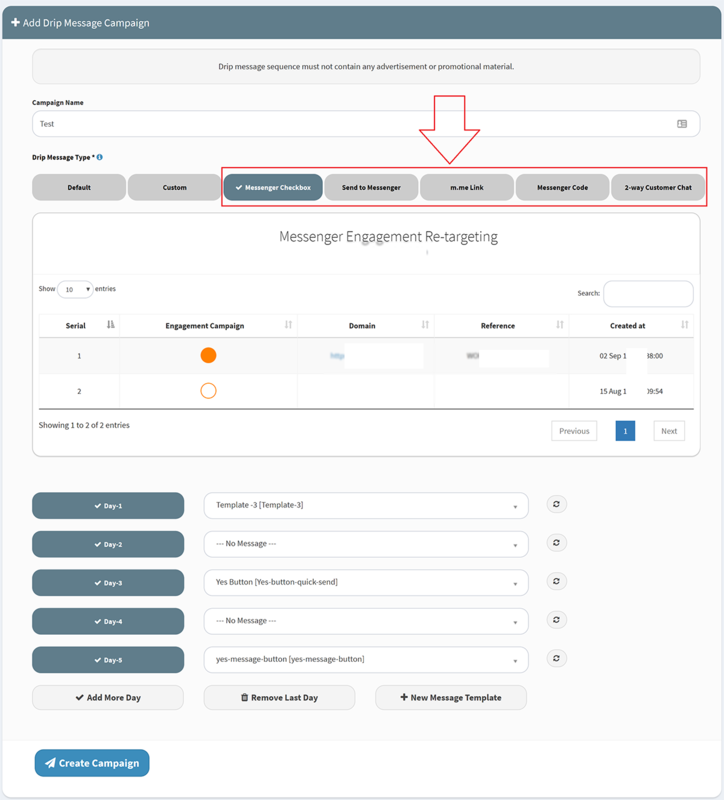 Drip Message Campaign List: Here you can see the existing campaigns of a specific page and can add/edit/delete campaign. 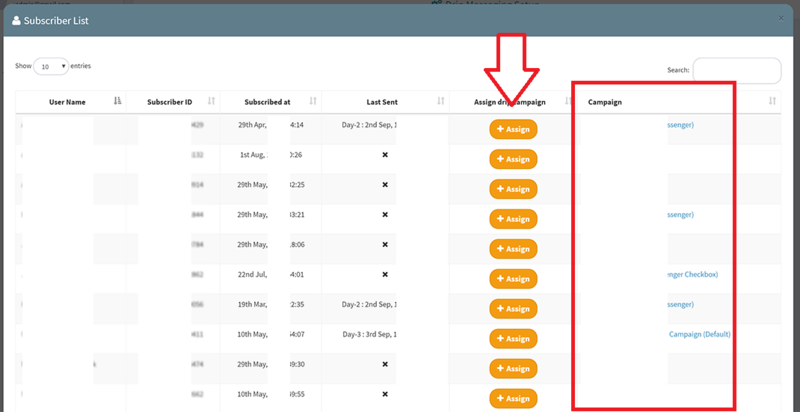 The campaign list will also show detailed day-wise report of each campaign. 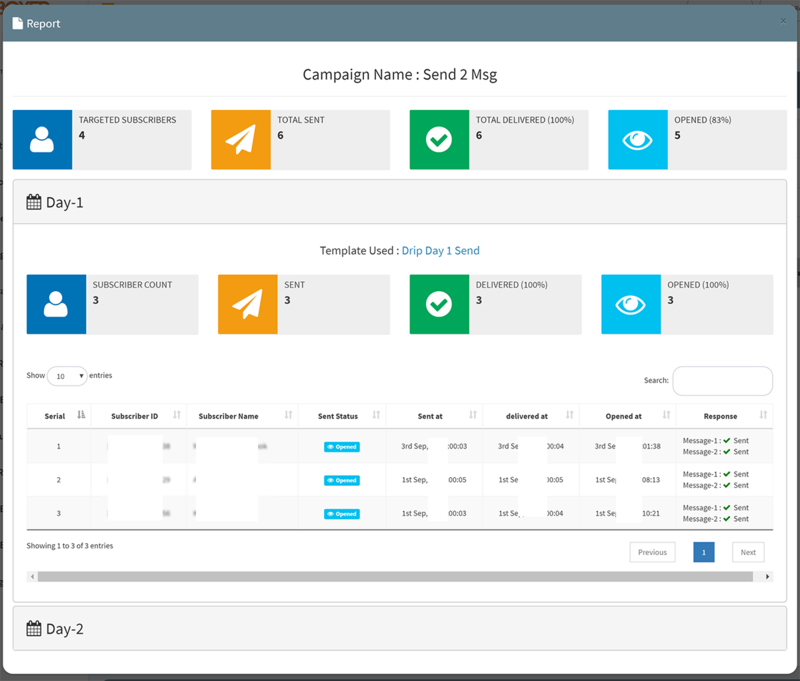 Add Campaign: Adding campaign is very easy , just choose campaign type and message template for the days you want. You can add up to 30 days. There are total 8 drip campaign types. 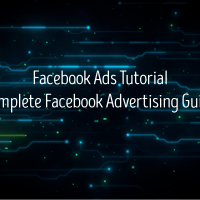 Every page must have default campaign and multiple default campaigns are not allowed. 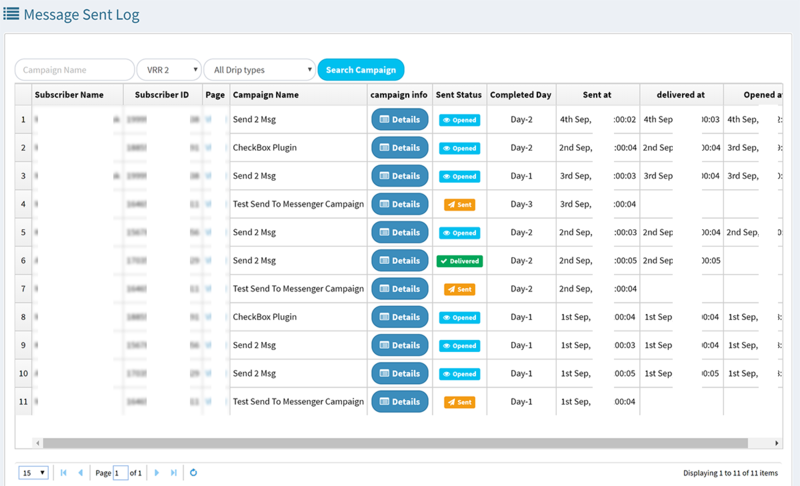 You can add multiple campaigns of other drip types. 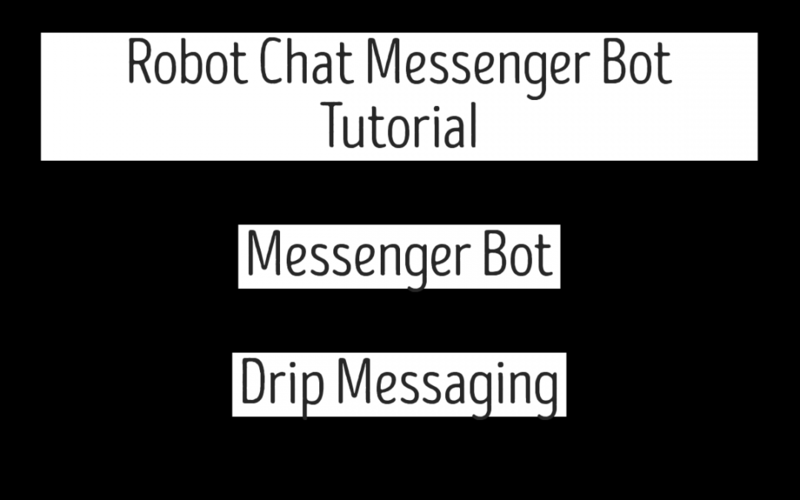 Custom drip campaigns can be useful for assign campaign to subscribers manually. 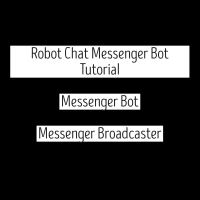 This will show you list of all message sent from all page and also current status of messages. You can filter by page and drip campaign.